Is there a better alternative to Guitar XzJam Virtual Band? 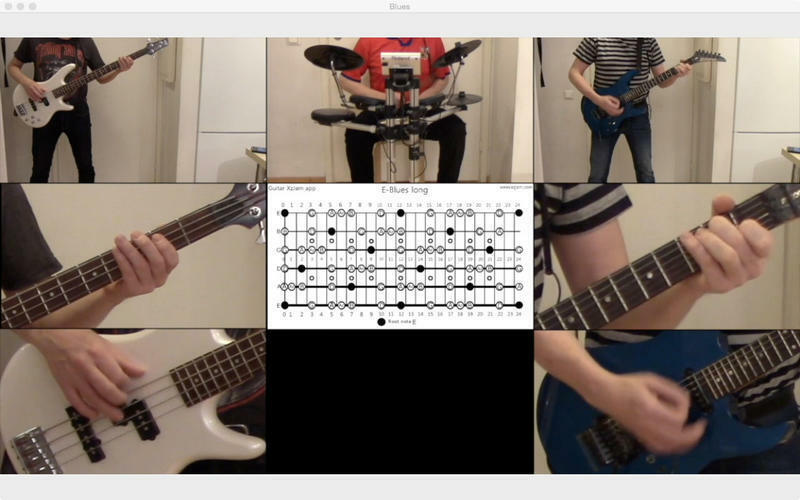 Is Guitar XzJam Virtual Band really the best app in Music category? 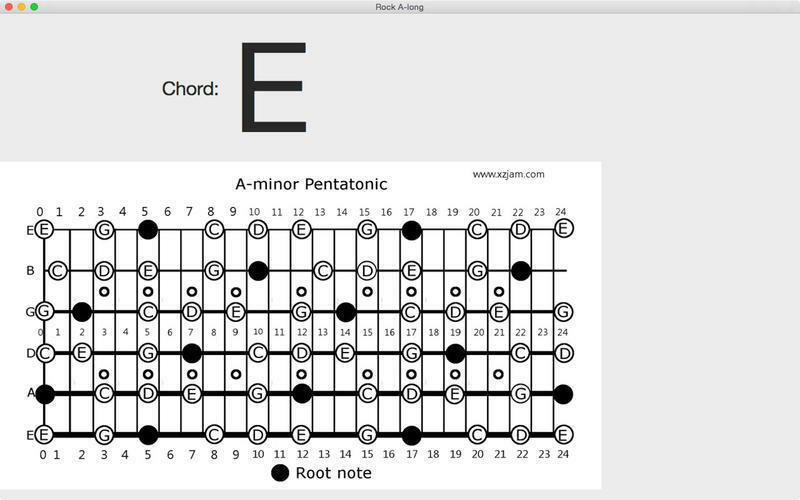 Will Guitar XzJam Virtual Band work good on macOS 10.13.4? 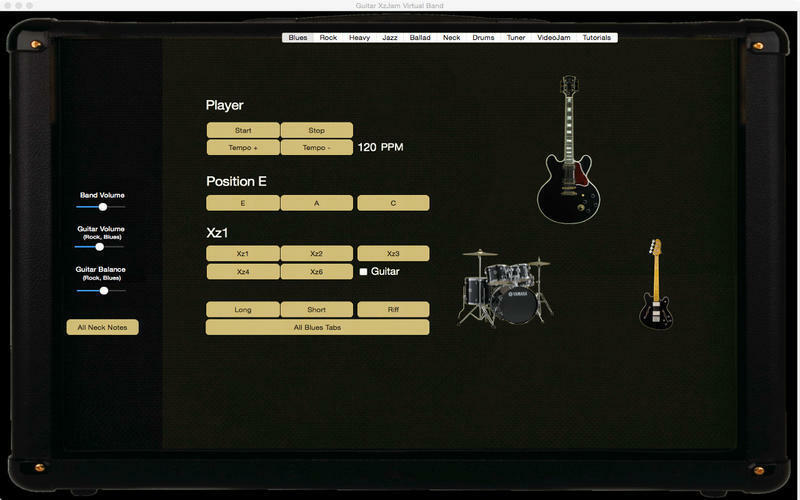 Guitar XzJam Virtual Band is a virtual band for guitarist. 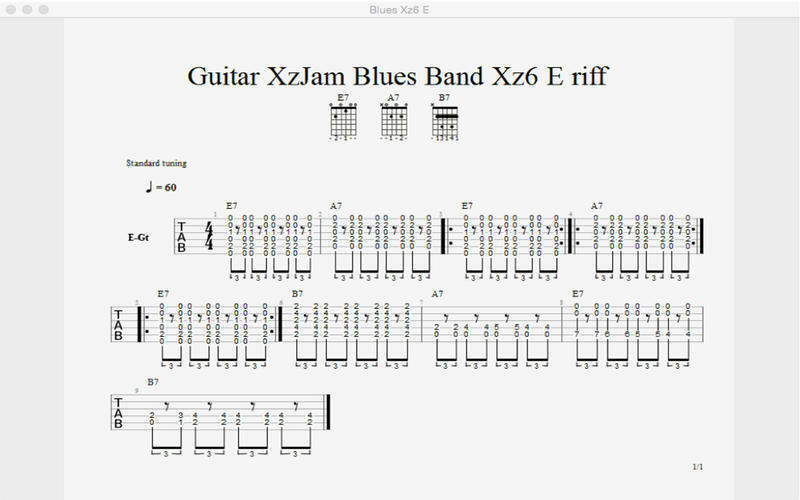 XzJam Band is good for solo, scale, tempo, time signature and jam training. 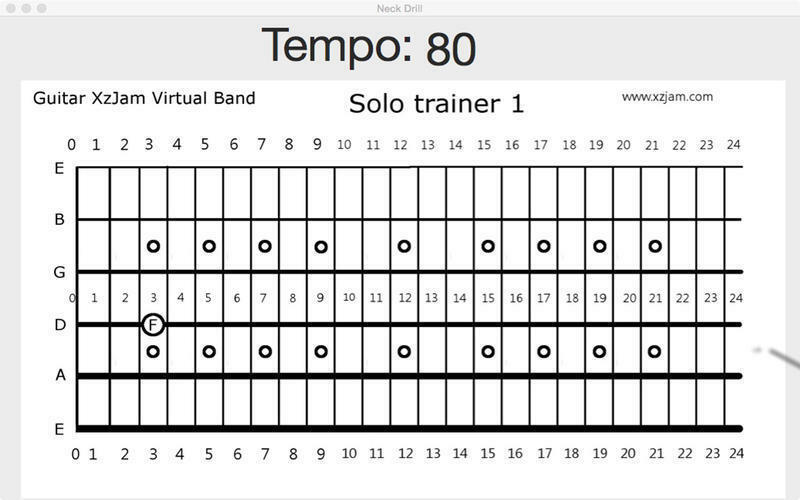 Online solo scale tabs (show current chord). Guitar, bass and drums real audio loops (1-2min) with guitar volume and balance control. Guitar XzJam Virtual Band needs a review. Be the first to review this app and get the discussion started! Guitar XzJam Virtual Band needs a rating. Be the first to rate this app and get the discussion started!